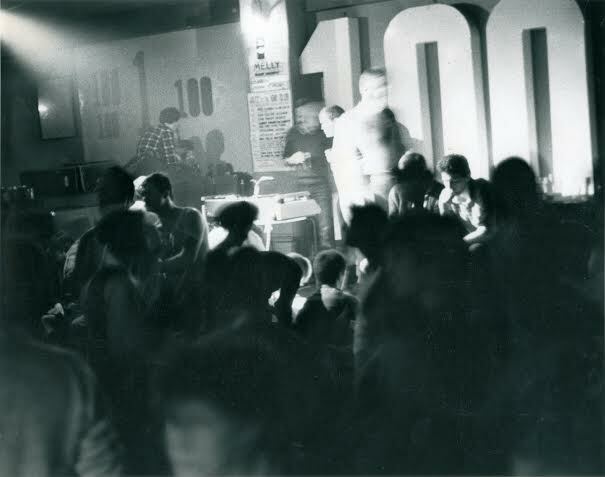 In an effort to keep things fresh, after 35 years, down the soul-drenched basement, we’ve come up with the currently in-vogue notion of employing a curator for the 100 Club all-nighter. For the first of these occasional endeavours in August we’ve chosen Matt Bolton a regular fixture on the 100 Club dancefloor and a noted DJ, collector and promoter to boot. It’s not a complete revolution at the palace as Matt’s #1 DJ is Butch and he’s stuck with me; in my dotage I need to spin a few to stay awake. Matt has an impressive collection of black music of all genres, accumulated over his years of soul scene participation – he’s young but he ain’t no chicken. He has chosen two guests that are largely new to me, but of whom I am hearing great things. An ardent collector of all things soulful through the ages, renowned veteran compiler Darren 'Red Greg' Griffiths sends ripples of joy through all that hear him play. Renowned in 70s circles for his exquisite taste his personal predilections encompass the sweet female soul of the 60s. We can't wait to hear what gems he pulls out of his fabled walls of wax. Steve 'Mr Fish' Clancy's sales lists alone are the envy of many DJs, so just imagine what wonders his playbox holds! Prepare to be dazzled with a glutch of hen’s teeth, in-demand monsters and a sprinkling of Mr Fish exclusives. Matt will be going the extra mile in promoting the night and the event will no doubt draw some new ears and feet to our venerated establishment.